FORMER Taoiseach Enda Kenny offered to help Facebook influence other EU member states, an alleged internal company memo has claimed. Mr Kenny is named among “friends of Facebook” and offered to use Ireland’s “significant influence” in Europe on the social media giant’s behalf, according to The Observer newspaper. It reported today that Facebook lobbied politicians in Europe about concerns over plans by the EU to introduce General Data Protection Regulation (GDPR) privacy laws. GDPR laws were adopted by the EU in 2016. Documents seen by the Observer and Computer Weekly include an alleged 2013 memo that outlines the “uphill battle” Facebook was having in Europe over “data and privacy”. The documents includes a reference to the “great relationship” with Mr Kenny and lists him among “friends of Facebook”. 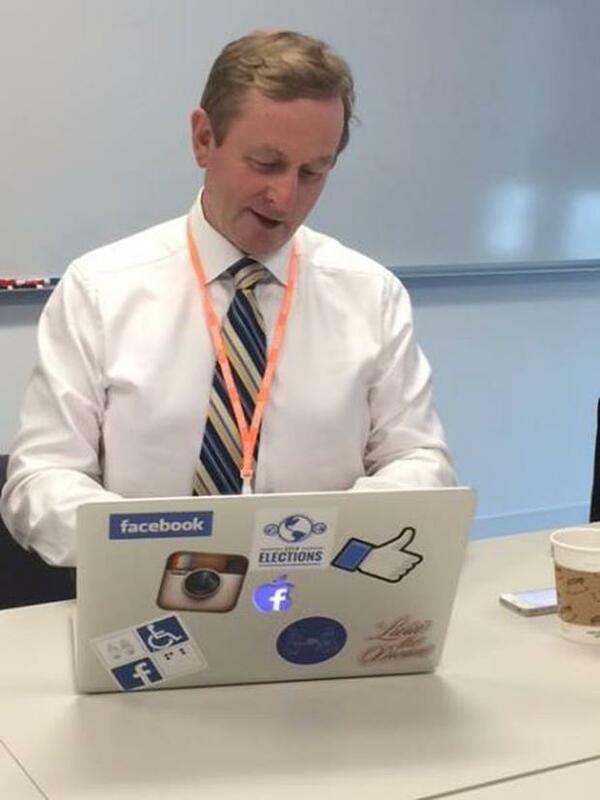 The memo references Mr Kenny’s appreciation for the jobs Facebook has brought to Ireland. The document reportedly says that proposed EU data protection laws were “a threat to jobs, innovation and economic growth”. 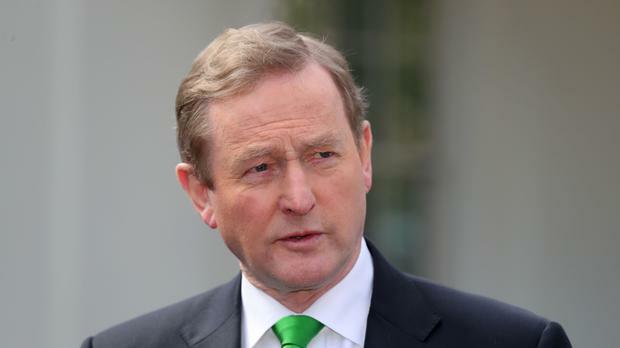 It claims Mr Kenny offered to use the “significant influence” of Ireland’s EU presidency in 2013 as a way to influence other member states. The memo notes this offer was made “even tough technically Ireland is supposed to remain neutral in this role”. According to the report the document also says: “The prime minister committed to using their EU presidency to achieve a positive outcome on the directive”. Fianna Fáil’s enterprise spokesperson Billy Kelleher has called for the government to clarify if it or its diplomatic services were used to lobby other EU member states on behalf of Facebook. Mr Kenny has not yet responded to the claims made in the article. The Observer reported that the documents appear to come from a court case taken against Facebook in the United States by an app developer called Six4Three. Facebook said that it could not respond in detail as the documents are still under seal in court. Independent.ie asked Facebook if it had requested that the Irish government undertake lobbying in the EU on its behalf. A government spokesperson said: “Ireland has always, and continues to, support high standards of data protection regulation at national and EU level, working with other member states to agree and now implement the GDPR.